Two years ago, we started a raised bed garden. It seemed a shame that we have four acres of old farmland and we weren't growing any food on it. After a lot of research, we decided to start with raised beds for a couple reasons. I have to admit, my husband thought I would start this out and not keep it up as things got busy elsewhere. I myself knew that was a risk so starting small sounded good to me. After a bit of convincing, Tracy agreed to build me two 4 ft. x 8 ft. raised beds. If the first year went well, we would add more. I'm happy to report that I now have 4 raised beds. Another benefit of starting small with 4x8 beds is that it's easy to work in the garden without stepping on the soil and impacting it. This size is just the right width to reach within the garden from any side. Another lesson learned: make sure you leave about 4 feet between each raised bed too. That's enough room to kneel between easily. You may even want more space if you plan to mow between beds and have a larger mower. We ended up adding pebble mulch between our beds rather than pulling out the push mower. It helps keep things neat and hold back the grass and weeds. We have a lot of grass and weeds out in the country and wanted to start fresh with as little weed pulling and grass fighting as possible. We remove the top layer of soil before setting in the frames. Then we filled the beds with a mixture of compost, vermiculite and peat moss. We used a variety of compost for a richer soil, including some from our local city yard, composted manure, and worm castings. This approach seemed to pay off as we had two great harvest years with minor weed maintenance and fertilization. To get started this year, we've done a basic clean up of the raised beds to remove any weeds and debris. This included turning and breaking up the soil. Since these are raised beds we avoid walking on, the soil was loose enough turn by hand. We added some more compost and worm castings to keep it nice and fertile. Then it was time to plant some seeds. I started off the season by planting some cooler vegetable seeds including lettuce, carrots, radishes and beets. Tracy is also starting to join in on the planting fun. He planted some garlic a few weeks ago. It's better to plant garlic in the fall, but I dropped the ball on that. Rather than throwing the bulbs away, we decided to give it a shot and see what happens. He also planted some corn. I'm already dreaming of sweet corn. Indoors, I've started some tomatoes and peppers from seed under grow lights. And I'll begin mapping out the rest of the raised garden bed plantings. Initial thoughts include planting some cucumbers, peas, beans, zucchini, onions and little pumpkins. Tracy is voting NO for zucchini as we get so many from one plant, but I do like me some chocolate chip zucchini bread. I also want to start a separate perennial herb garden bed. Ambitious, perhaps too ambitious. Here are a few pics of our raised bed garden and harvests over the past two years. Seeds are just starting in my first year raised bed organic garden. Trying a variety of things including tomatoes, potatoes, zucchini, early lettuce, nasturtiums, cilantro, and pumpkin. 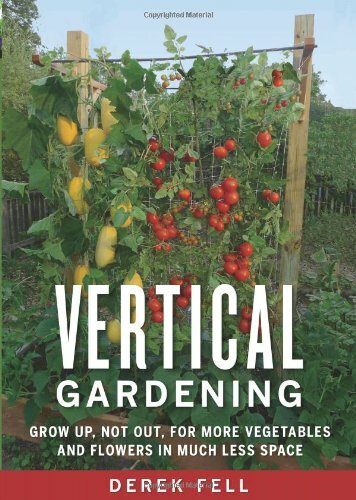 I did the square garden method, along with vertical gardening, so I could fit a lot in a small space. Peas, bush beans, radishes, cucumber, beets, radishes, carrots and onion are under way. All started from seed and organic. Radishes grow fast and will be harvested before carrots show. Another angle of my first raised bed garden. The boys are helping weed and water the garden. Radishes are the first ready to be harvested. Only take about 24 days from planting to harvest. I planted 1 pumpkin seed at the end of the garden along with one winter squash seed. Both are starting to crawl. The bush beans are growing nicely. The peppers, not so much. It was a cool summer in 2014 and peppers and tomatoes did not do that great. I have a lot squeezed into a pretty small space. Had a ton of zucchinis and summer squash. The potatoes grew nicely but the voles got them before we did. Been afraid to plant them again ever since. Another view of raised bed number 1. I needed to secure the bamboo trellis a bit more as the peas are pulling it a bit to the side. First big harvest from my raised garden beds! 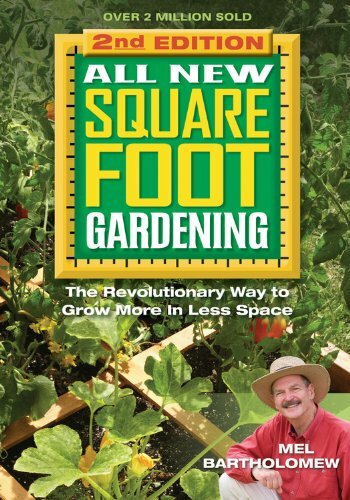 Includes radishes, beans, zucchini, summer squash, nasturtiums, beets and more. Beats, peas, zuchs, squash, and a few cherry tomatoes and peppers. First onions have been harvested. Managed to harvest a few tomatoes and peppers. We're getting some frost so had to pull the rest of the tomatoes even though they're not ripe. Will see if they ripen in the window. Planted another batch of leatuce, spinach, and radishes. Also pulled up some carrots. Started the cooler season veg, including radishes, carrots, onions, shallots and leatuce. Tracy is making me two new raised beds in 2015. Trying a variety of tomatoes this year. The berry tomatoes grew like crazy and basil and peppers did okay. Lots of shallots, beets, carrots, zuchs, squash, cucumbers and more. Berry tomatoes when nuts this year. Needed lots of repeated tie downs and support. I need to pick the cucumbers before they get to big. Tracy loved the spicy pickles I made and plan to do more in the future. More carrots, beans and zuchs. Probably should have pulled these out earlier, but we were traveling. 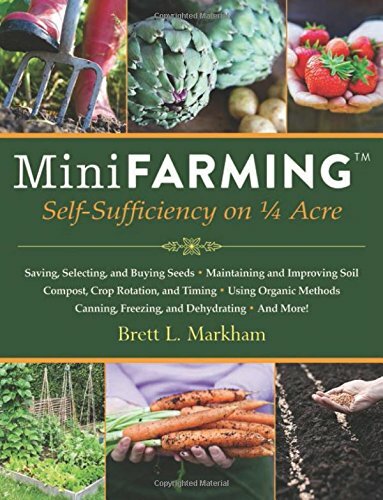 I did a lot of research before digging in and starting my garden. This included a lots of YouTube videos, particularly anything from BBC, such as Gardeners World. Their gardening shows are so inspirational. I wish we had similar gardening shows in the states. I also did a ton of reading. 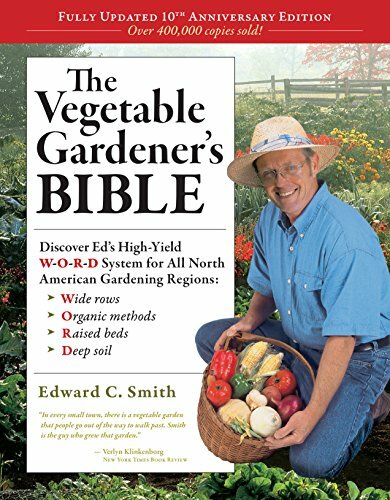 Here are some of the gardening books I enjoyed. 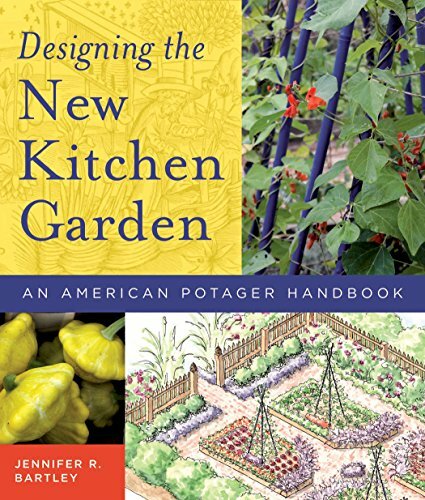 What are your garden plans this year?